Choose from a selection of 6 holiday rentals in Oudemirdum. Use the search form to the left to filter the results and pick your choice of self catering accommodation in Oudemirdum. We have a good selection of holiday apartments in Oudemirdum perfect for family, single, romantic and group holidays. You may prefer to take a look at our listed holiday villas in Oudemirdum or holiday apartments in Oudemirdum. Find your holiday homes by a specific type using the property type drop down in the filter. Filter the holiday homes in Oudemirdum by a specific area using the area list above. 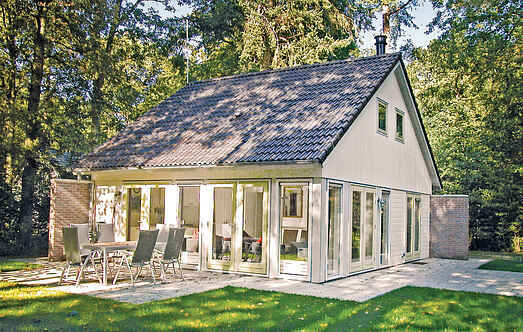 This Frisian cottage for 4 people is situated in a wooded area in southwest Friesland. The village Oudemirdum is within walking distance from the house. This luxurious house is located in a holiday resort, in a densely forested area. It has a shared, children’s playground. The living room has a wood burning oven. 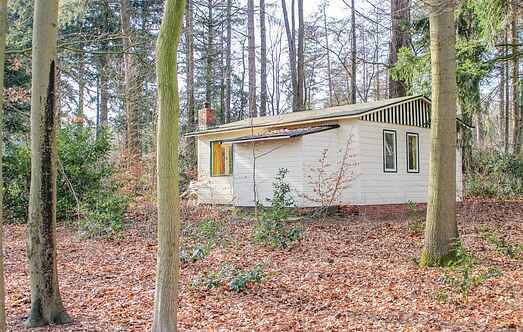 In a wooded area in Oudemirdum, this holiday home for 6 people in the holiday park Fonteinbos. There is a community playground in the park. For nature lovers, this is a wonderful place. This luxury holiday home is located in a wooded area in Oudemirdum, in the holiday park Fonteinbos. They are in the middle of the woods. For nature lovers, this is a wonderful place. This luxury holiday home for 8 persons is located in the nostalgic village Oudemirdum in the holiday park Fonteinbos.